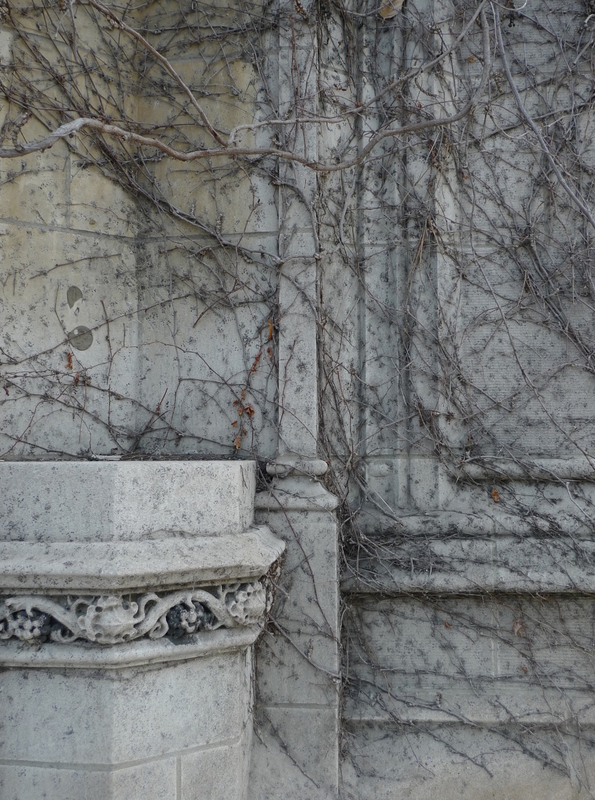 Near the entrance to the Mitchell Tower, University of Chicago. This entry was posted in Bits & Pieces, Chicago, Travel, UChicago and tagged Bits & Pieces, Chicago, Travel, UChicago, University of Chicago. Bookmark the permalink.